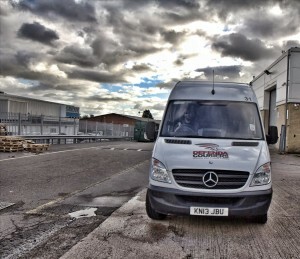 Defenda Transport & Logistics Ltd which trades as Defenda Couriers operates a range of vehicles. Defenda Transport & Logistics Limited are seeking quality staff to support their continued expansion. Whether it is owner drivers or drivers wishing to work on an employed basis, rather than self-employed, we are always keen to hear from suitable candidates, who can add value to what we already offer. 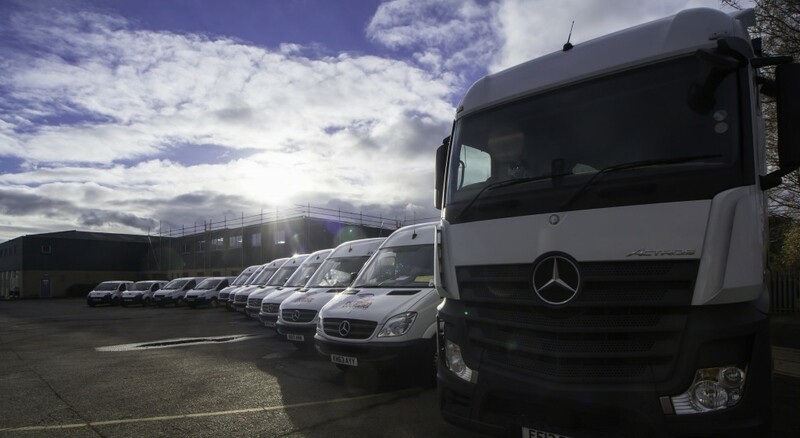 Operating with a wide range of vehicles from small vans, through extra long wheelbase Mercedes Sprinters, to 18 tonne flatbeds – we may just have a vacancy to suit you. Working in numerous industry sectors from retail delivery to transport for the automotive component industry, we pride ourselves on providing a first class flexible service to our customers that is second to none. It is important therefore that any employee or worker wishing to work with us shares our vision of continuing to offer our clients this superior service. Modern automotive working practices often require JIT ‘just in time’ delivery. Failure to provide this service can result in extremely costly downtime for manufacturers and therefore has the effect of keeping us totally focused on the importance of delivering on time. Although many other industries do not rely so heavily on timed deliveries they still benefit from dealing with an organisation that can cope with the pressures of the ‘JIT’ system. It goes without saying that to service our clients we are reliant on the reliability of our staff. Coventry Courier Work, National & International Driving Job Vacancies. Express Courier (including timed delivery, window delivery), Next Day Courier Services, Long Haul UK and International Courier Jobs & Point to Point Courier Work. Multi Drop Driver Work Also Available. Micro Vans through to Sprinters, Lutons & HGV work undertaken. Courier Driving Jobs In Coventry, Birmingham, Warwick, Leamington Spa, Nuneaton, Hinckley and other areas of the Midlands. 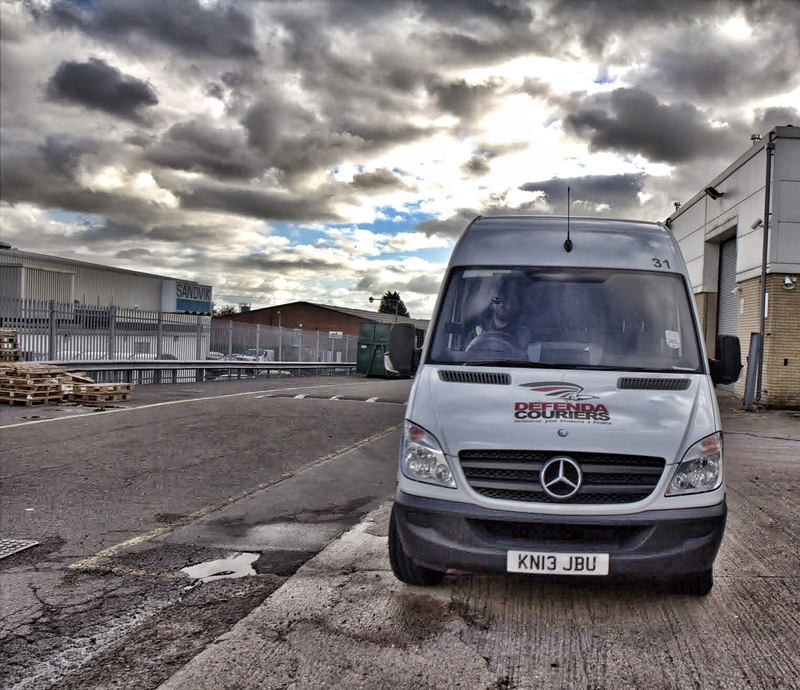 A multi-drop courier service and dedicated vehicle runs are examples of just some of the work undertaken by Defenda Couriers. We are also quite often approached with ‘man with a van’ or ‘man and a van’ type requests – and where possible we will consider this work for our customers. Defenda Transport & Logistics Ltd, as UK Same Day Couriers, Next Day Couriers and providers of other key UK Road Transport and UK Road Haulage Services, along with providing an International Parcel, Pallet Delivery Service, and acting as Freight Forwarders to a wide range of industry sectors, have from time-to-time vacancies for experienced and proven sales representatives at our Coventry Head Office. It is crucial that applicants can demonstrate experience in all of these areas and share our determination to provide the most comprehensive range of both UK, European and Worldwide shipping services to our customers both here in the UK and those situated overseas. Our courier jobs in Coventry & other driving jobs in Coventry, can be varied including: Multi-Drop work, long distance dedicated vehicle work, local Coventry collection and delivery of small, medium and large parcels.